Growing up in a hard-working family I saw what service and sacrifice truly is. 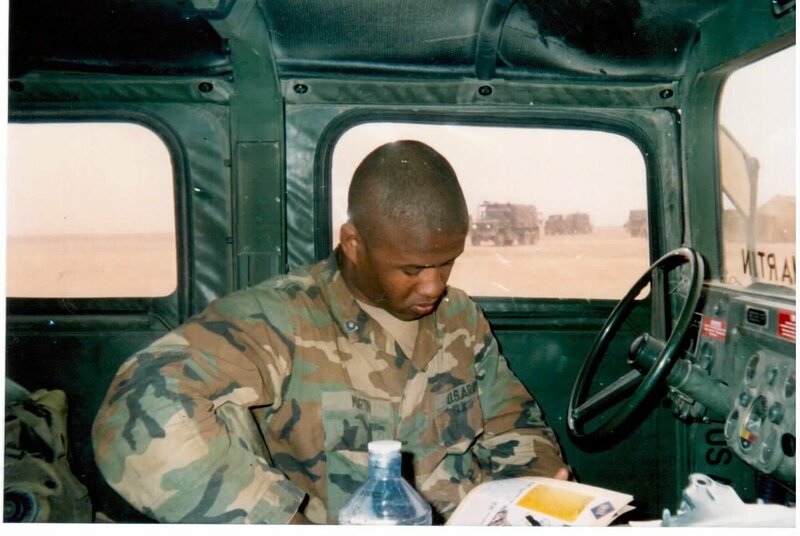 After my service in the Army, I knew that I could continue to serve in some capacity back at home. Throughout my twenty years of teaching I’ve met a lot of hard-working parents just like my own. They work tirelessly day in and day out to ensure a warm meal and safe home is available for their kids when they get home. It doesn’t matter if it is a factory worker in Jackson County, a farmer in Chillicothe, or a doctor in St. Joe, these people are the backbone of our society and working class families are what makes this country run. For eighteen years my opponent has resided in Washington D.C.. Soaking up corporate funding to his campaign and living lavishly while his constituents are putting in long hours to make ends meet. It’s not right that our representative is advancing his own agenda and brushing off the needs of his constituents back here in Missouri. Missouri Matters to me because it’s my home. It’s where my kids grow up and go to school and where my wife and I work. Our representative is only representing his own corporate interests, not Missouri. I want to restore voice to the people of the sixth district. I want to be the voice for the teachers in Maryville and Kirksville and for the police-officer in Hannibal. I understand the issues facing our community and together we can show Washington that #MissouriMatters.